There will be Archery, Meet a Canine Office and Investigate a Wildlife Mystery. Registration packets: are available electronically at fws.gov/refuge/Sherburne or by emailing Sherurne@fws.gov. Registration Fee: Includes lunch and t-shirt to commemorate this fun-filled day! Space: Is limited to 30 campers, and the spots are given on a first come, first served basis. For More Information: Contact Alaina Larkin at alaina_larkin@fws.gov or 763-389-3323 ext. 113. The U.S. Fish and Wildlife Service is committed to providing access to these events for all participants. 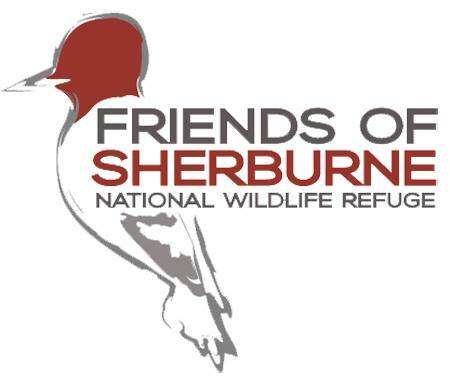 Please direct all requests for special accommodation to Refuge Headquarters at 763-389-3323, sherburne@fws.gov, or TTY 800-877-8339 by April 22, 2019.